If you would like to add tethering on to any of those packages, you can purchase 2GB of data at an additional cost of $20 per month. If you go over your purchased amount of data, it will cost you $10 per 1GB. Tablet data plans will now go to $30 for 2GB of data as well instead of $20 for 1GB of data that is currently available. *Note 1 – We have also been told that this is for both 3G and 4G smartphones and that there are not separate plans depending on device. So if you are under contract currently, you should be fine and don’t need to run out and buy a 4G phone just to lock in as we’ve seen other sites seem to want to suggest. *Note 2 – And I should probably clarify that these new prices should not affect anyone that is currently under contract. Major changes like this concern only new customers and possibly those that are up for a renewal. We have even heard mention of current customers being allowed to upgrade to a new device after July 7 though, and continue to keep their unlimited data, but are awaiting further clarification on that. Update: If you’d like to see additional confirmation, then check out this letter we received that has been sent out to Verizon employees by VPs. 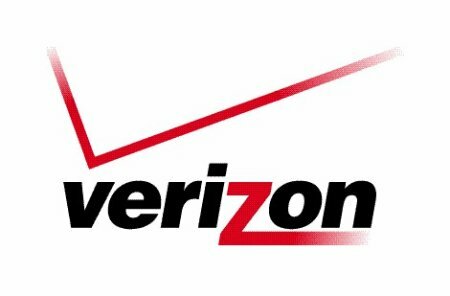 Update 2: Head of Verizon Communications confirms tiers are coming in July. Update 3: It’s looking like current customers may have unlimited data for life. So each plan is essentially $5 more per month, which Verizon will likely justify by saying that they offer a more reliable 3G network and a faster 4G LTE network. We knew they were coming – let me know what your thoughts are.